Cemeteries and Crematoriums in Sydney. 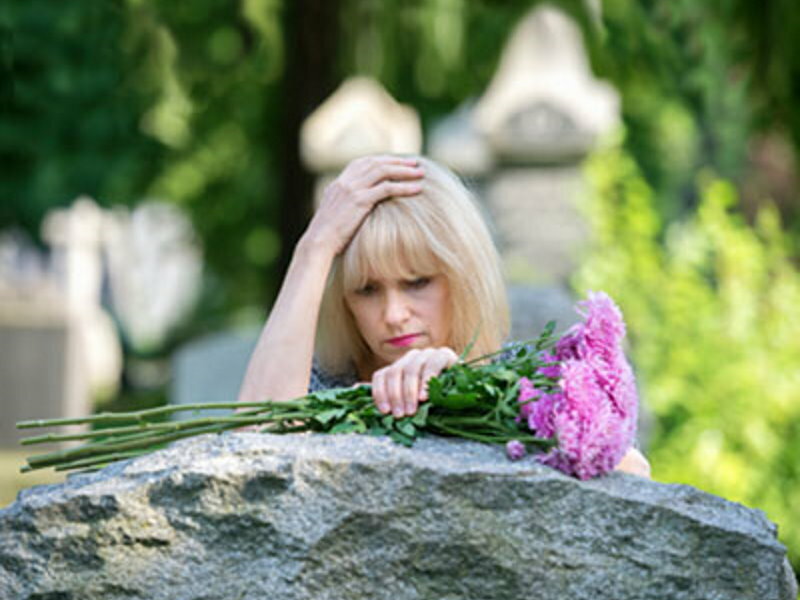 Everyone is different, and the type of burial or cremation you choose can depend on a number of factors including religious beliefs, family tradition, ethical preference or simply based on economic choice. Even if no-one has passed away, you may still want to start thinking about buying your plot or niche for when the time comes. If the cemetery that you would like to use is not in this list, please contact Guiding Light Funerals for help. If you would like to discuss which cemetery is closest to you, please don't hesitate to contact us at anytime. A company that you can trust entirely.